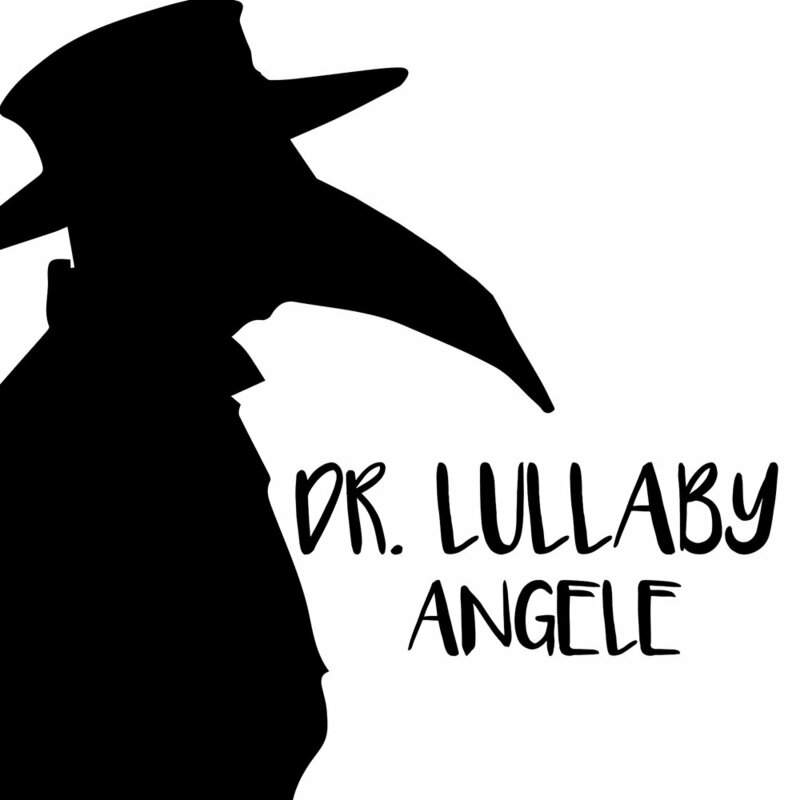 Dr. Lullaby came to me in my sleep…. When i woke up that morning i went to the piano and put together some dark chords. It seemed to really fit the title of the song. I wrote a short lick, what some would call the chorus. A couple of years went by and the song sat in limbo. I never expanded on the idea. I eventually decided to expand on it. Earlier this year i went to Merriam music studio and worked with Mike Tompa, studio engineer. I wanted tempo changes, i wanted moody, i wanted to throw in some light to bring some airiness to the song and wanted it quickly smashed by dark mood again. This song doesn’t contain a lot of words, but all the words mean something. I’m excited to release this one. The song resides here on my website first and will shortly be released on all digital platforms.